Employees who lose their jobs through no fault of their own are entitled to collect unemployment compensation benefits for a set period of time, as long as they meet requirements to register and be available to work. When a terminated employee files for unemployment compensation, the unemployment office will notify the employer and ask why the employee left his or her job. A claim can be denied if the employer indicates that the employee resigned or was fired for cause. Denial of an unemployment compensation claim can be appealed at a hearing before an unemployment compensation referee. 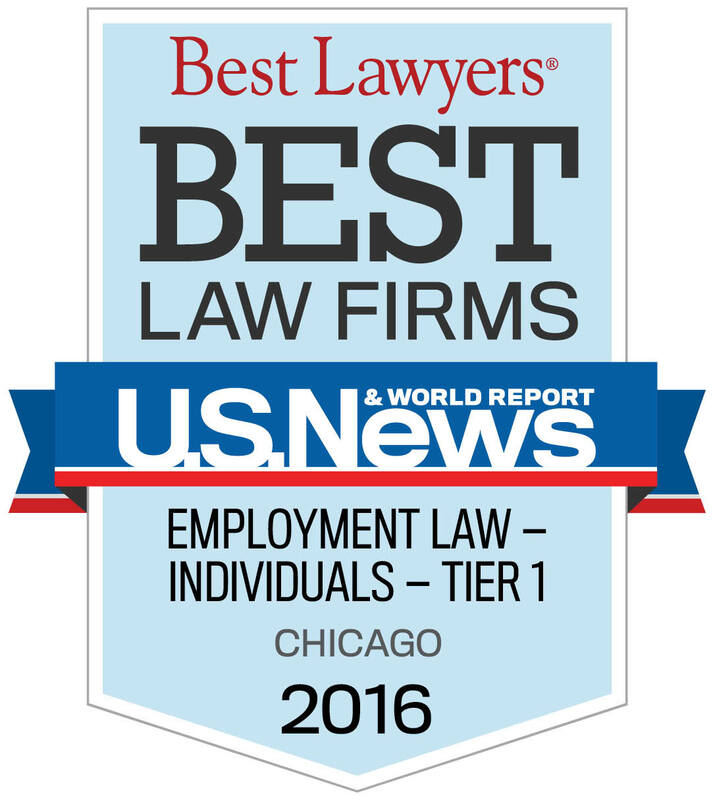 Contact Lori Ecker for superior representation and counsel in all unemployment compensation matters.